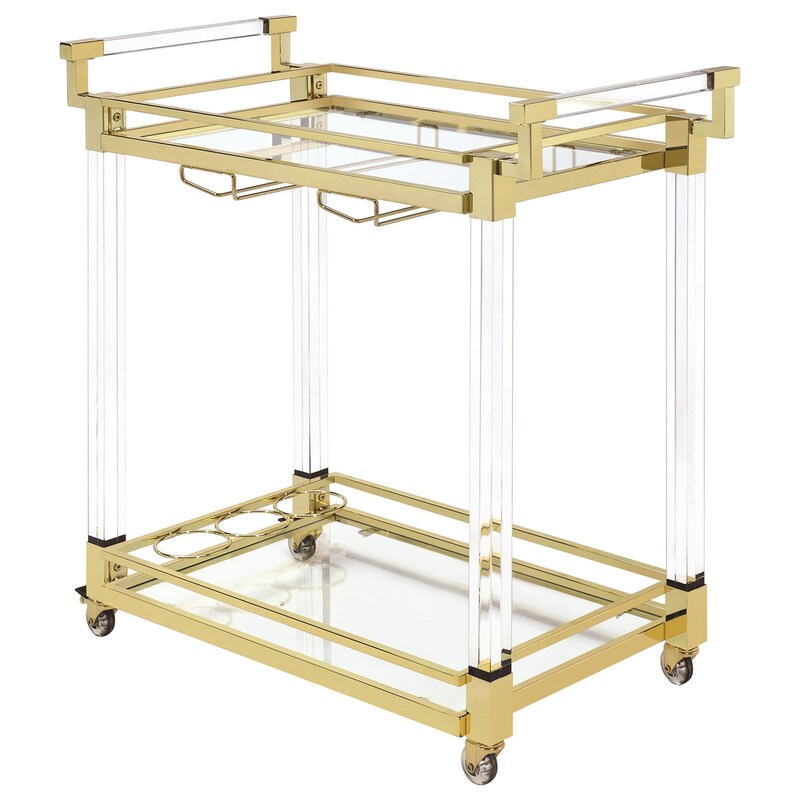 Elegant and modern, this serving cart will be a stylish and functional addition to your dining area. The two tier cart has clear glass shelves and has built-in storage for three wine bottles and accompanying glasses. The stunning frame is made from clear acrylic and is accented with brass finished steel. The cart has casters for easy maneuvering. The Kitchen Carts Modern Acrylic Serving Cart by Coaster at Northeast Factory Direct in the Cleveland, Eastlake, Westlake, Mentor, Medina, Macedonia, Ohio area. Product availability may vary. Contact us for the most current availability on this product. The Kitchen Carts collection is a great option if you are looking for Traditional furniture in the Cleveland, Eastlake, Westlake, Mentor, Medina, Macedonia, Ohio area. 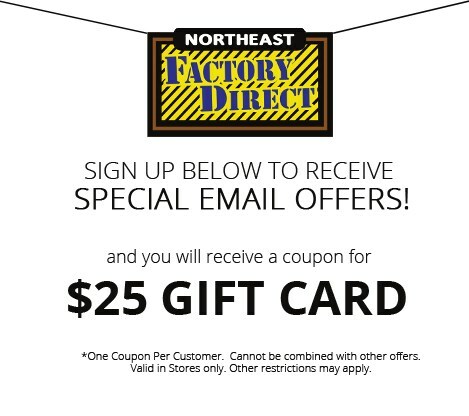 Browse other items in the Kitchen Carts collection from Northeast Factory Direct in the Cleveland, Eastlake, Westlake, Mentor, Medina, Macedonia, Ohio area.